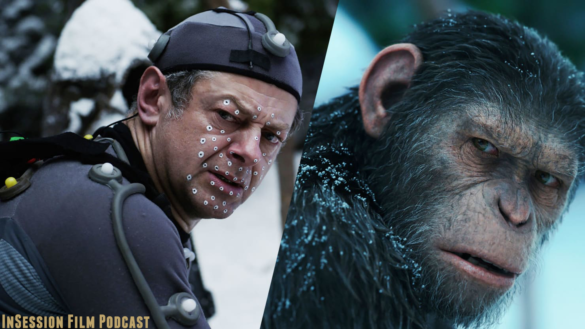 This week for our Episode 230 InSession Film Podcast: Bonus Content, we bring back our good friend Matt Neglia from Next Best Picture to discuss Andy Serkis’ chances at an Oscar for his work in motion capture – in particular his performance this year as Caesar. Check it out! Listen to Episode 230 by clicking here.